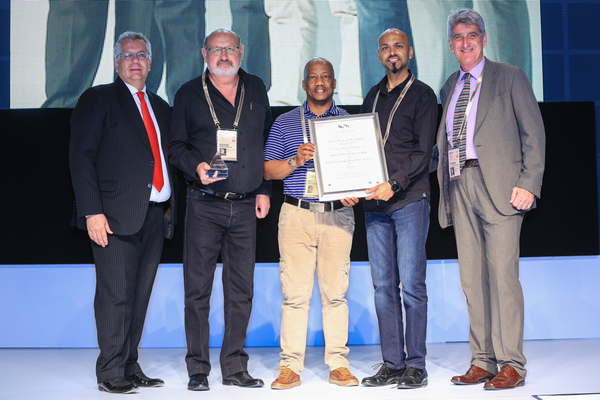 The 2017 Retail, Design and Development Awards (RDDA) winners were announced on the opening day of the South African Council of Shopping Centres (SACSC) Annual Congress, held in Cape Town’s International Convention Centre. In the world of retail design, it’s not only about all things attractive, all things inviting and the plethora of shopping centres and retailers to choose from, it is about finding the fine lines between architecture, interior design, graphic design, marketing, advertising, ergonomics and bringing them together to create seamless harmony. The RDDA winners are awarded annually to entrants that display this seamless harmony of design excellence, innovation and environmental consciousness. This includes instore design, centre redevelopments, expansions of existing shopping centres and development of new centres. Sponsored by Nedbank CIB, the 2017 RDDA entrants in the various categories created a huge challenge for the judging panel in this year’s intake as they were all exceptionally designed and presented. 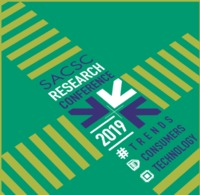 Chief Executive Officer for the South African Council of Shopping Centres (SACSC) Amanda Stops said that Shopping Centres and Retailers have become more dynamic over recent years. “South Africa remains world class in terms of the types of centres and retailers that we have designed and produced. Judging the awards have become progressively more difficult as we see even more innovation over the years and this year was no exception. I would like to congratulate all the entrants in this year’s RDDAs, it was exciting to see what this year’s intake brought to the table,” she said. Among the category winners, Menlyn Park Shopping Centre in Pretoria stood out from the rest of the winners and was named the winner of the coveted Spectrum Award. The Spectrum Award celebrates retail excellence across all disciplines and sectors. It is a platform for recognising innovation, outstanding economic and creative achievements. This award is selected from all the Retail Design and Development Award winners. “As the leading provider of innovative financing solutions for the development of commercial, industrial, retail and residential property in SA, we are indeed proud to be associated and sponsor these awards ,” says Robin Lockhart Ross, Managing Executive, Nedbank CIB Property Finance. “In keeping with our own philosophy, we believe that cutting-edge shopping centre design and economic success are deserving of recognition. Congratulations to all the winners,” he added.